After the success of sonic skin cleansing the Clarisonic introduces “Opal Sonic Infusion System” that associates sonic micro-message (soothing sonic vibrations to gently message) with a proprietary Anti-Aging Serum for prompt apparent and long-lasting reduction in display of fine lines (Crow’s feet) and wrinkles. 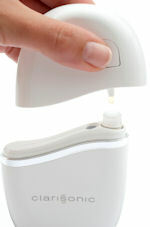 Opal is a sonic infusion system to brush-off the visible signs of aging. It helps ladies to achieve long-lasting younger looking skin by making skin healthier and by improving skin texture. It is ideal for all skin types because it utilize sonic technology to apply serum and replace all traditional manual methods. It can provide immediate results after 12 weeks of usage and skin around eyes appear brighter after 12 weeks. Immediately after first use skin gives glowing and refreshing look. 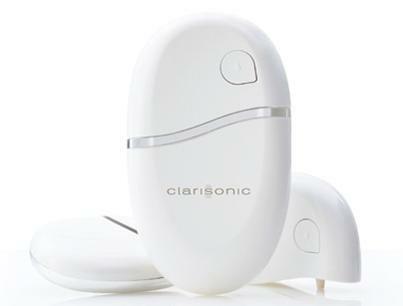 Clarisonic Opal helps its user to get former skin and increase hydration just 15 minutes after first use. You can use it for just one minute twice a day to get prompt noticeable reduction in lines (Crow’s feet) and wrinkles. You can get firmer and hydrated skin with the help of Opal. Before first use charge it for 24 hours and after cleansing remove serum dispenser cap from its protective foil pouch. Press button to apportion a pea-size quantity to soft applicator tip of opal. Gently press the tip of applicator on skin and press button from side to turn it on. Apply on crow’s feel around eyes for 30 seconds per area. Avoid form using directly on eyes, eyelid or on soft areas around eyes. After use, lightly tap and smooth remaining serum into skin if any. To clean the tip of opal lightly mop with moist tissue but avoid from placing under water directly. It is available in $243 and you can also order it online through clarosanic opal. People who suffer from eye strain, headache, sleeplessness or dark eye circles after working on computer screen for extended hours are offered a best solution to come out of their tiredness. Breo Breeze Eye Massager is a cool gadget specially designed for the eye massage. Breo Breeze will help you get ride of your day long tiredness without any harms. I personally appreciate this invention as I was looking for a solution to make my eyes and muscles relaxed and I know temple massage is the best solution to eye strain. 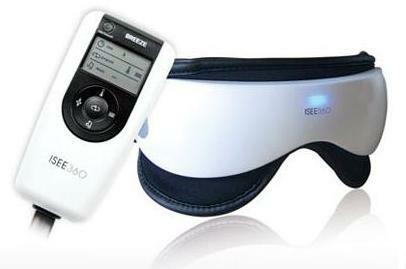 Breo Breeze iSee 360 Digital Temple & Eye Massager is a device that is adjustable on your eyes and temples with a belt around your head. It does not actually massage the eye-balls but area around eyes and temples very nicely. It uses air, heat and traditional vibration to rub-down temples and eyes and the user gets a lovely experience of massage with some natural sounds that are pre-recorded in the device. You can turn of any of the feature while using it. Breo Breeze Eye Massager is really safe to use on eyes without any side-effects. It also prevents short sight, long sight or any vision loss. In fact, it will help you sleep better with relaxed muscles when you use it as it boosts the blood circulation and makes it smooth. If you are also suffering from one or more of the symptoms, Breo Breeze Eye Massager is made for you. It is specially ideal for the people who spend long hard hours with their monitor screen and also for those who work outside with sharp lights or wind containing dust etc. 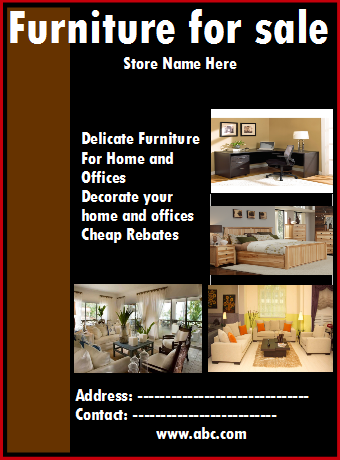 graphic designers, accountants, computer operators, engineers and even students can get benefit of this lovely gadget. Don’t delay to take Breo Breeze Eye Massager just at $99.99.